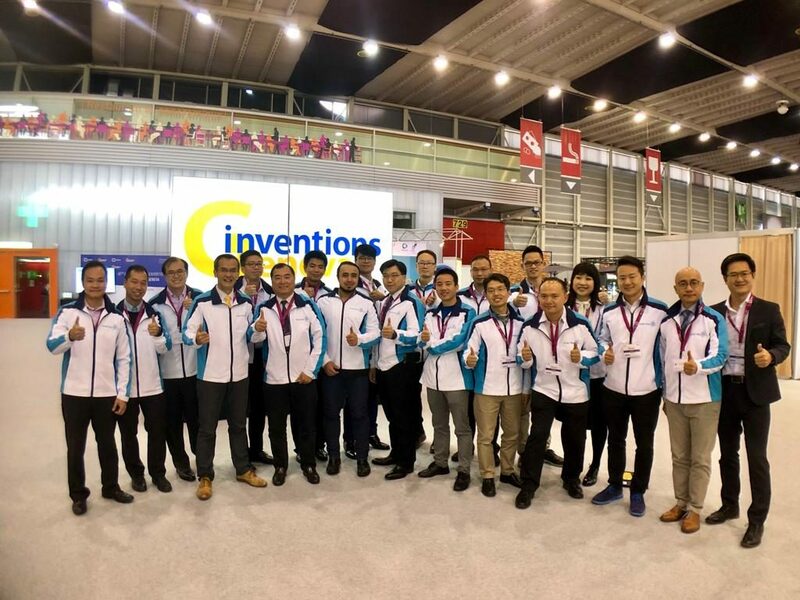 ASTRI’s Machine Vision R&D Team is showcasing its latest R&D innovation at the Vision China (Shanghai) 2018 Exhibition – one of the largest and most influential Machine Vision shows in Asia. Organised by the China Society of Image and Graphics (CSIG) and Messe Muenchen International (MMI), the exhibition takes place at Shanghai New International Expo Centre (SNIEC) from 14-16 March 2018. 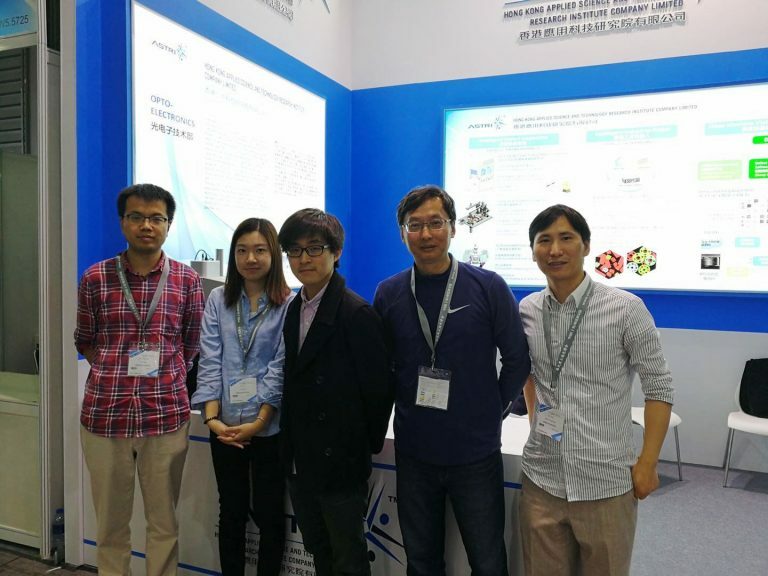 The ASTRI team taking part in the event was delighted to receive Mr Denis Tse Tik-yang, Board Director of ASTRI, as a visitor to their booth. Mr Tse expressed his support to ASTRI’s innovative R&D endeavours and gave the team a big cheer for their efforts. 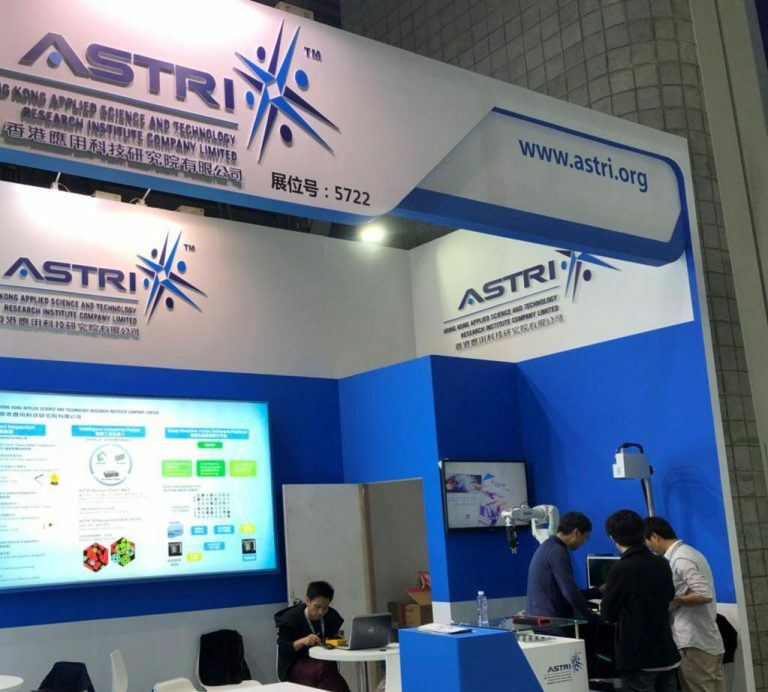 Led by Dr CJ Tsai, ASTRI’s Optoelectronics R&D team is showcasing state-of-the-art Machine Vision solutions at the expo. 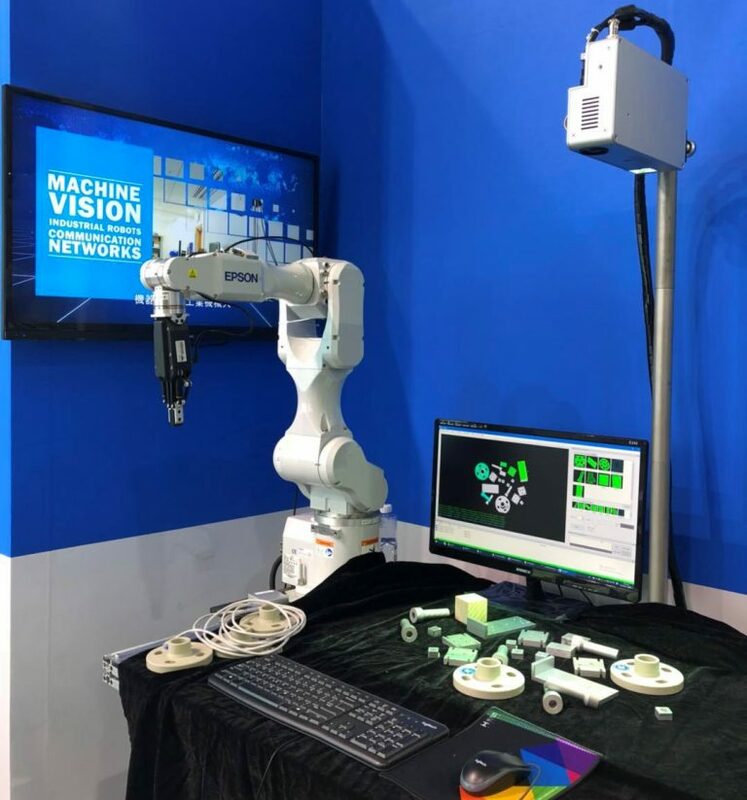 ASTRI’s booth at the event (W5-5722) demonstrates some cutting-edge technologies, including (1) Deep machine learning software platform for intelligent defect inspection, (2) 3D Random Bin Picking System for Industrial Robot, and (3) 3D Automated Optical Inspection System. Vision China is a leading platform for industry players, tech-experts and researchers representing different sectors, coming from all-over Asia and overseas. 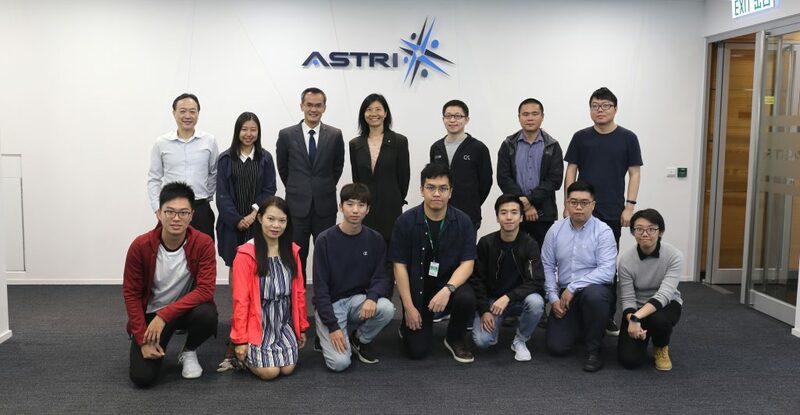 ASTRI’s Machine Vision R&D team is committed to supporting the development of intelligent manufacturing in this region, fully aligned with the nationwide Industry 4.0 agenda as well as the Greater Bay Area priorities. 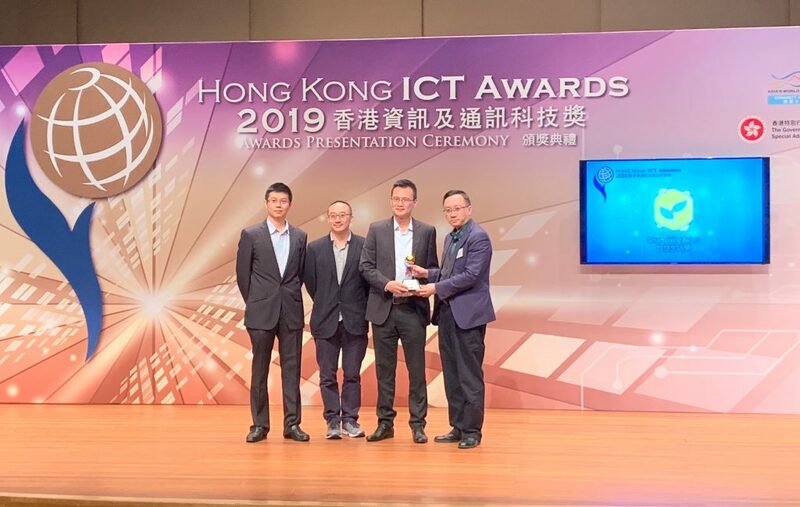 Dedicated to enhancing Hong Kong’s global competitiveness in technology-based industries through applied research, ASTRI is also playing its part to augment the HKSAR Government’s ‘Reindustrialisation of Hong Kong’ strategy. Find more about Vision China (Shanghai) Exhibition 2018 here. 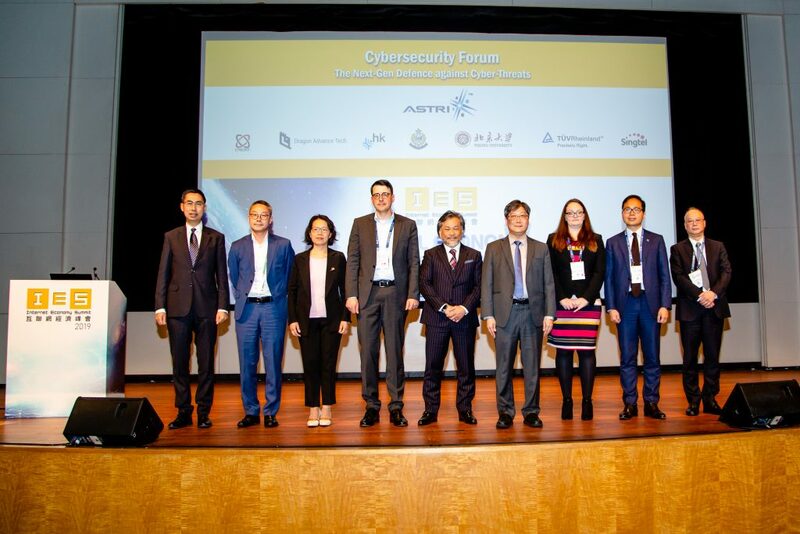 The ASTRI team taking part in the event was delighted to receive Mr Denis Tse Tik-yang, Board Director of ASTRI, as a visitor to their booth. 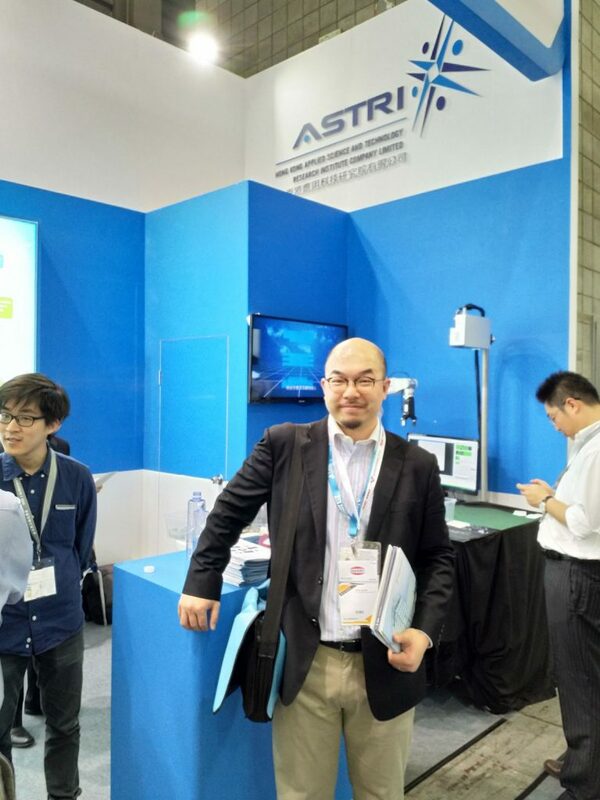 Led by Dr CJ Tsai, ASTRI’s Optoelectronics R&D team is showcasing state-of-the-art Machine Vision solutions at the expo.